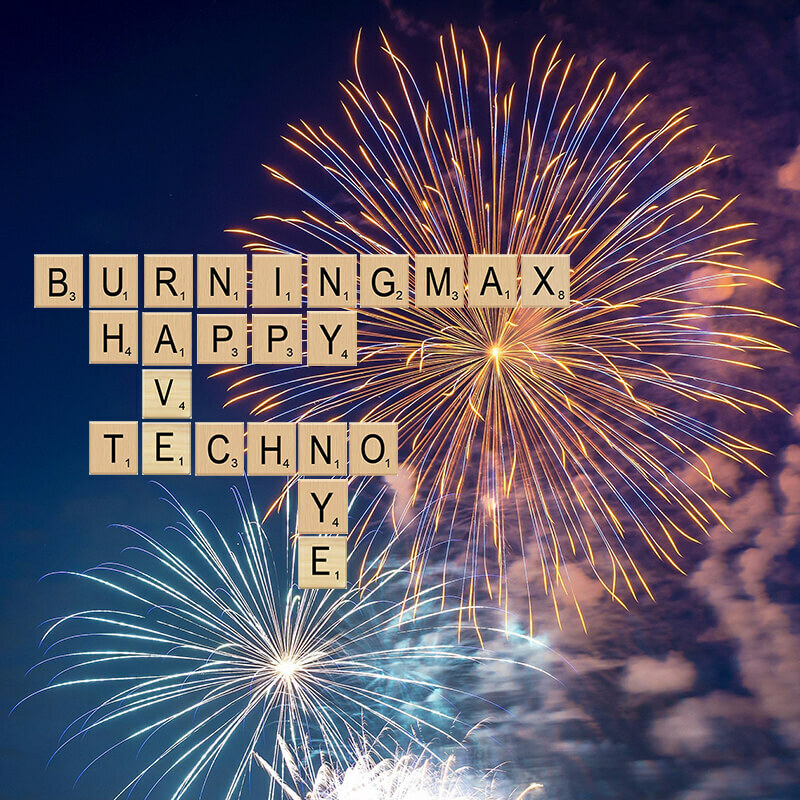 Happy new year, and happy NYE techno rave! Of course you can fire up this set and dance to it at anytime, even in summertime. A rave is a rave is a rave. And techno is… that’s it, mot much else to say. Just rave up and dance! Liked Happy New Techno Rave? Download the DJ set in .mp3 or .wav, enjoy it and share it with your friends!